Screw an intro, let’s jump right in! The Foschini Group’s getting online, yo! Okay, okay, so many of their stores, like Foschini itself, have always had a website, but now you’re going to be able to actually shop them. To start, @home and a tech store I’d never heard of before called Hi are both ready for your credit card and more stores will be rolling out later on. I’ll be writing more about this in another post in which I review my @home shopping experience, but I just thought you should know that now, getting your mitts on a Nespresso machine just got that much easier. 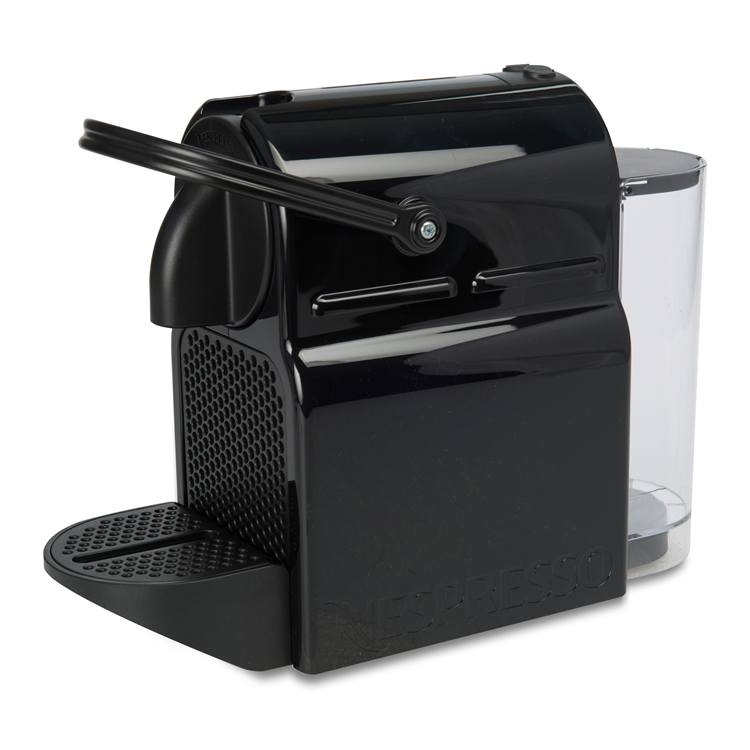 Nespresso’s Inissia machines currently on @home’s website for just R1 349. Go get ’em girls! 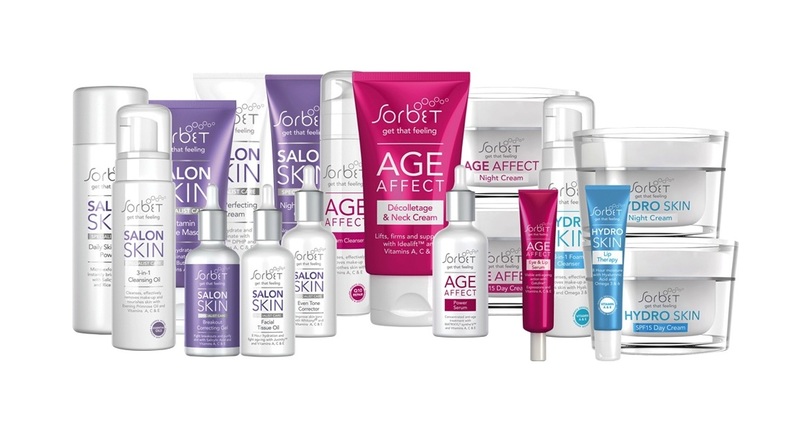 Sorbet have created yet more beauty goodies that are now available in Clicks as well as their salons. This time round, it’s all about face with a skin care range that’s divvied up into three lines – Hydro for dehydrated peeps; Salon Skin for those wanting a ‘specialist solution’ and Age Effect for old(ish) bats like me. Sorbet – a rising empire like 300, only prettier. The range made it’s debut at a ‘skin care fashion show’ at The Woodstock Exchange and in case you ever wondered what that would look like this should sort you out. 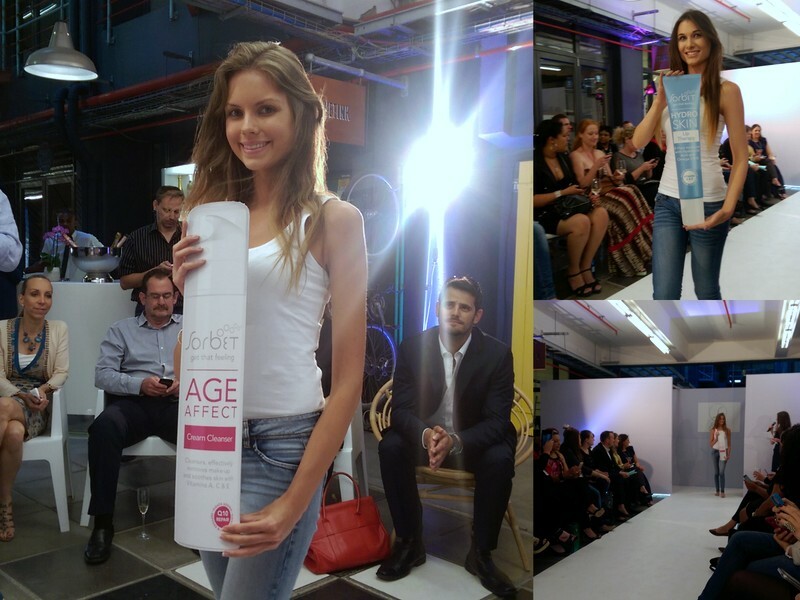 That Age Effect cream cleanser’s going to nab it’s own Vogue cover before you know it. 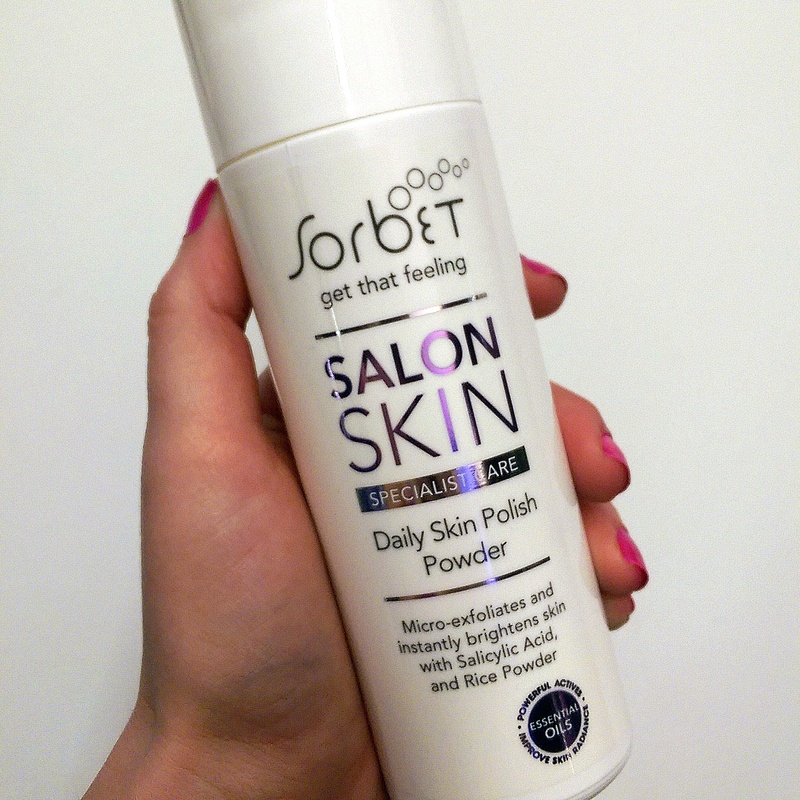 The Salon Skin Daily Skin polish powder (R220), however, is magnificent. Damn near the closest dupe you’ll find for Dermalogica’s Daily Microfoliant for under two fifty buckaroos. It promises to instantly ‘brighten’ with pore-exfoliating salicylic acid, enzymatic papain and scrubby dubby rice powder. I loved that it left my face feeling squeaky clean but not stripped to the bone and it smells great too – like lavender and grapefruit! 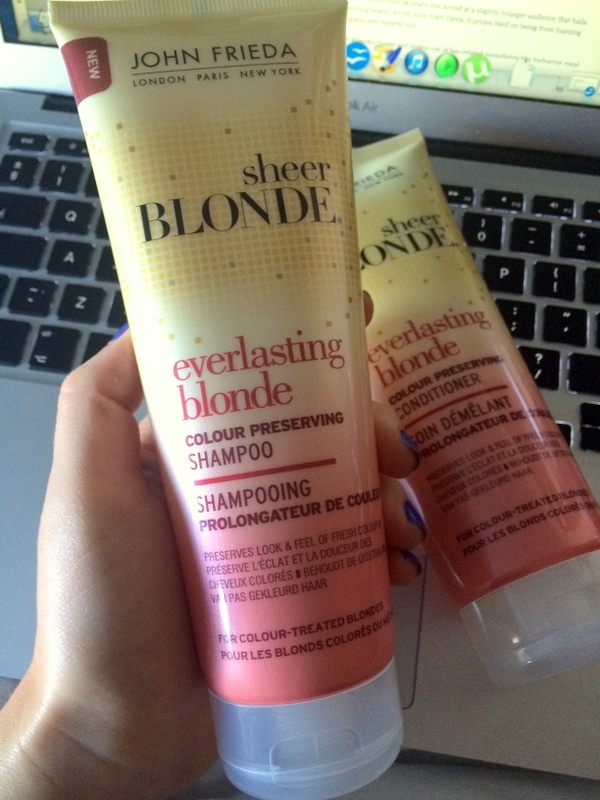 A while back I was given John Frieda’s Sheer Blonde Everlasting Blonde sham and con (R95 each) and while I loved the way they made my hair feel bouncy yet super soft after a few initially uses I decided to put them aside and wait until I got my hair coloured once more. Each product uses a special unspecified tech to help prevent your freshly coloured blonde locks from turning dull by removing mineral deposits (found in water) and minimising the amount of water that penetrates your hair shaft. I honestly didn’t know if I’d be perceptive enough to notice a visible difference or not but oh boy was it pretty evident. My hair truly kept its initially post-salon brightness for almost two weeks before finally succumbing to the inevitable tone down. This was very, very impressive. I also liked how I didn’t need to use loads of product and have about half a tube left which is impressive as I wash my hair every single day and go through conditioner like diet Coke. I’ve now squirreled the tubes away so I can pull them out again in a few weeks time when I hit up my hairdresser once more and enjoy just-stepped-outta-the-salon locks for longer. Thanks for the feedback on the Sorbet facial products. Was wondering about them as I am a Sorbet fan for my nails.